Many of you will also have caved in recently and bought goodies from Warlord Games to "top up" your armies - we certainly did. 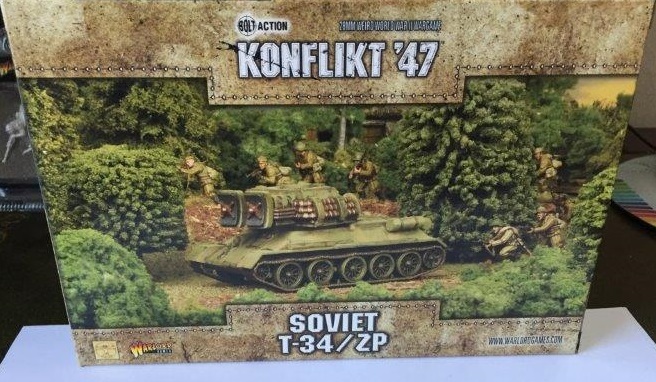 I for one used the opportunity to buy some Konflikt '47 Soviets. I was super excited about these at release and, to be honest, never got around to buying anything! Over the next week you'll see reviews of the various kits here and on Youtube, but today I will go through the T-34-ZP. 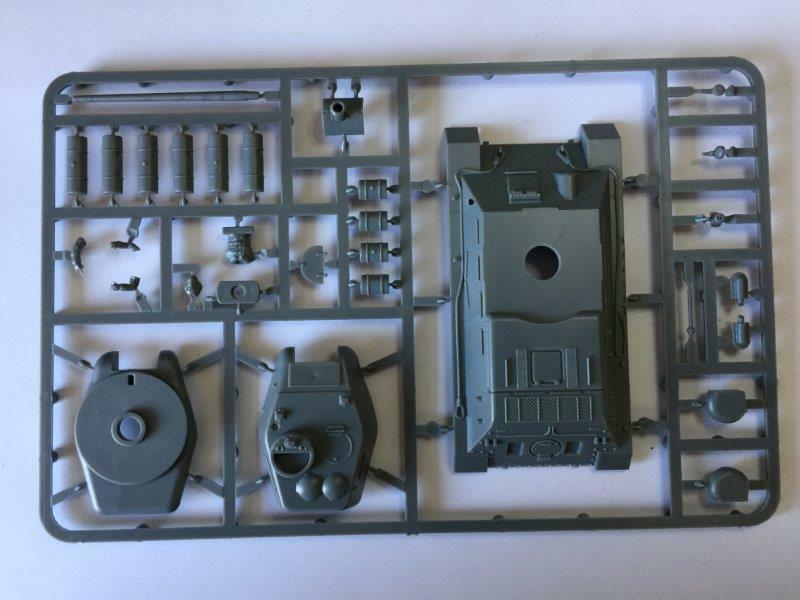 Comes pretty standard with the T-34-85 base plastic tank from Warlord Games. Transfer sheet included of course! 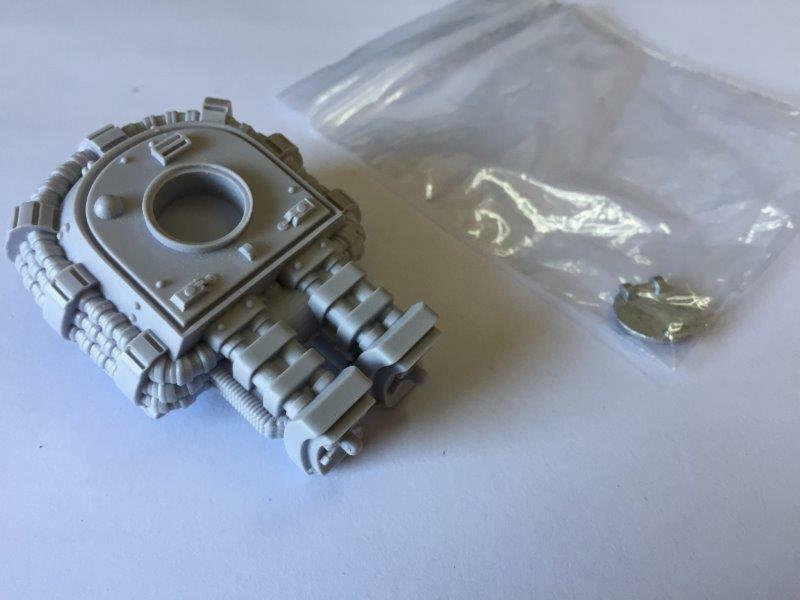 ZP turret as two parts; main resin block and the metal hatch - a nice detail to have it separate but I glued mine down so it may as well have been once piece resin! The detail on the turret is remarkable. Very crisp, the hosing especially, and clear sharp edges. My main issue is the size. 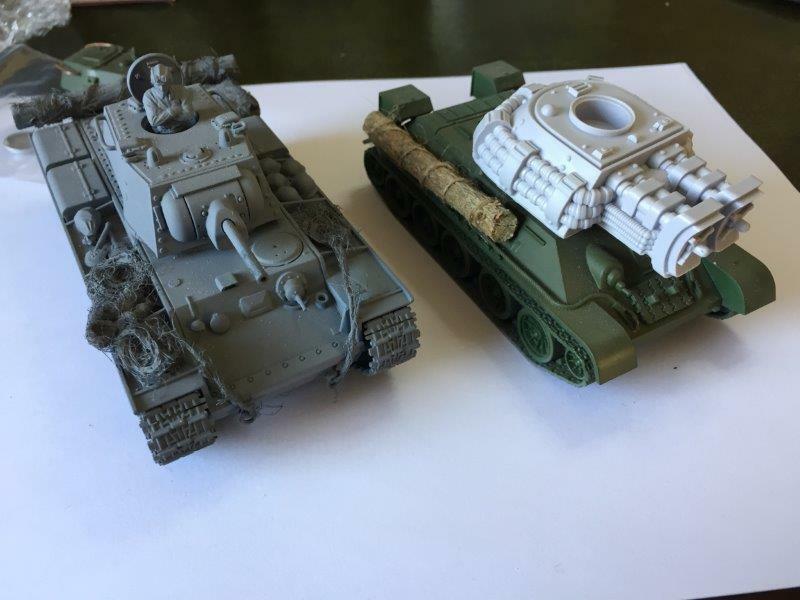 I noted that there are two available - the ZP turret for the T-34 and the ZP turret for the KV. The attachment on top of these two kits are different so I appreciate that this would be needed, but the size is identical I presume. The ZP turret does seem a little oversized for the T-34 hull but, as seen below, works well for the KV. Plan B will be, in due course, to make a filler panel for the KV turret ring opening and have this drop in place if i wish to use the ZP turret on the larger tank - watch this space! Thought for the day: "The end justifies the means"